Invesco is one of the UK’s leading independent asset managers, offering institutions diversified strategies and solutions spanning equities, fixed income, multi asset, real estate, private equity and other alternatives. We’re recognised for providing specialist investment expertise and insight across an ever-widening range of investment capabilities, supporting local authority and corporate pension schemes, insurance companies and other UK institutions. While clients choose Invesco for many reasons, our high conviction style, passion to exceed and commitment to providing a superior investment experience underpins everything we do. 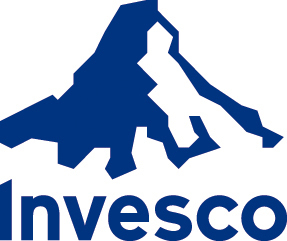 And as part of Invesco Ltd. we have the global capability needed to deliver our best ideas to investors around the world, drawing upon the talent of our portfolio managers, analysts and researchers across Europe, North America and Asia-Pacific supported by client service teams in over 20 countries. For more information about our company and what we offer, visit our website here.